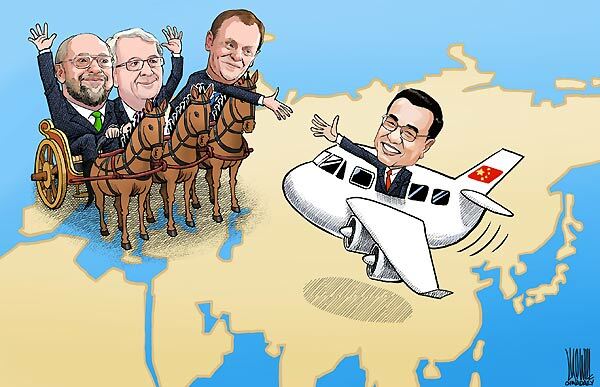 "The BIT talks is a priority in China-EU relations. Both sides have put in a great deal of effort. Both sides are pushing the talks in good faith," Zhang said. "This year, we hope to make further progress. To conclude the agreement requires both sides to work together in the same spirit. This is a process of making compromise. We hope that our European friends can work together with us," Zhang said. "Usually, the negotiating parties tend to set an ultimate goal. Reaching the goal takes quite some time," he said, proposing that the two sides could set phase-based targets and have some early harvests.